Lait Cru Brasserie set up shop in a space that provided some pretty big shoes to fill. But then again, Jill Gedra Forster had done it all before. 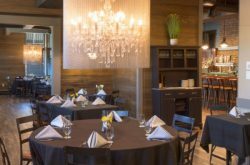 This French-inspired restaurant in the Horsefeathers Building on the west side not only offered a great transition from what had been there previously (Martin Cooks), but a whole new concept that has become a destination for foodies in our beloved WNY. 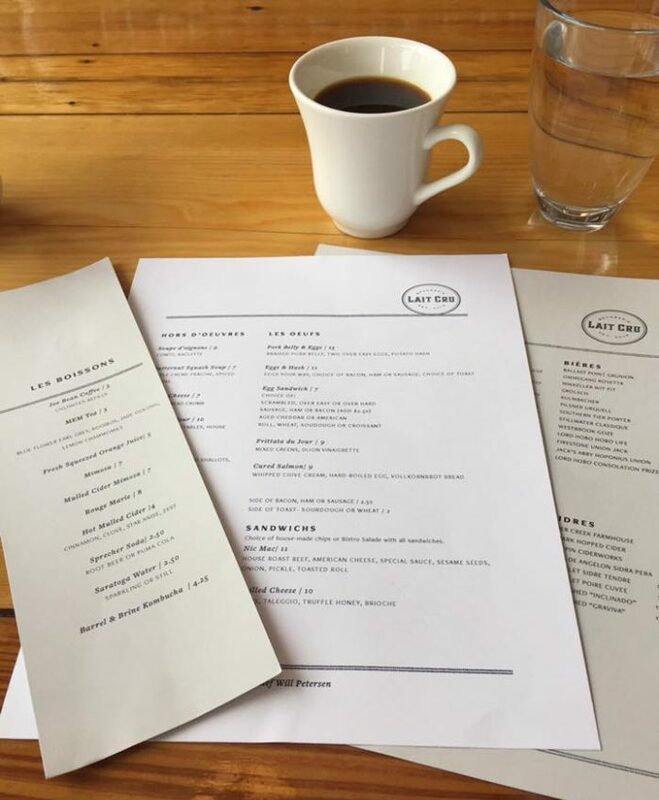 Whether you want a breakfast sandwich on a Tuesday morning, a wine pairing dinner on Thursday night, or a chic Sunday brunch, Lait Cru will be a mainstay on your restaurant list. When I think back on each visit, I tend to reminisce one fact: Will Petersen’s way with cheese. Fitting, considering that Lait Cru was basically built on the foundation of the Nickel City Cheese & Mercantile. Let’s first talk the soupe d’oignons. 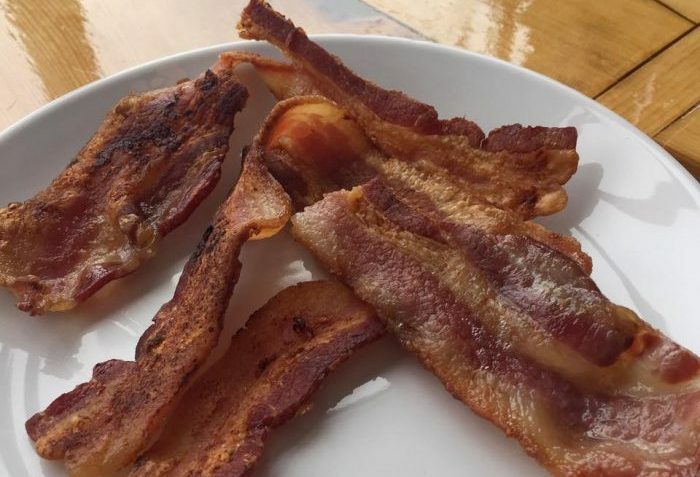 Would you just look at that melty goodness with those little broiled spots of perfection? Guys… if you don’t like burnt cheese then you don’t REALLY like cheese and you can stop reading now. Onward. Almost every french onion soup recipe you find in life is going to have you use gruyere. I’m not a gruyere hater, but Lait Cru is here to help you expand your cheese knowledge. Cantal is buttery, nutty and sweet with a firm texture that, well, obviously melts just wonderfully over an onion soup when paired with an aged cheddar. 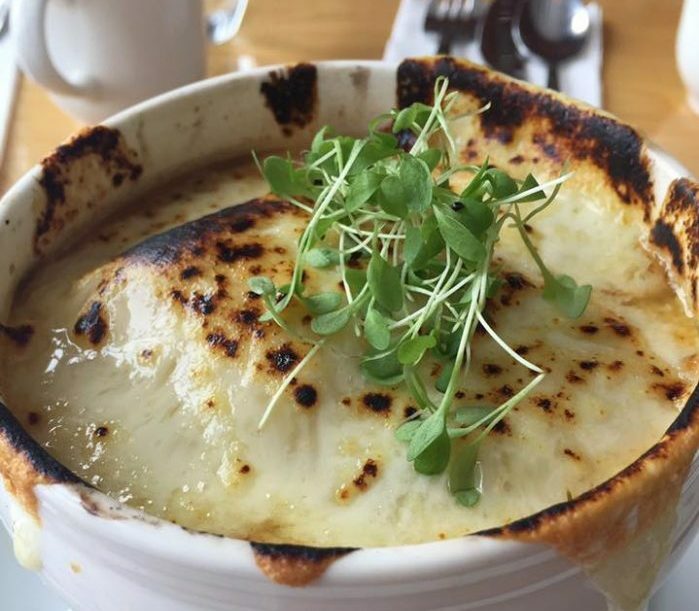 Let’s just say soupe d’oignons at Lait Cru is one of the top ways to cure a hangover in our city. You are also introduced to a emmental on the croque madame, which is a bit more mild than its North American-manufactured version, swiss cheese. 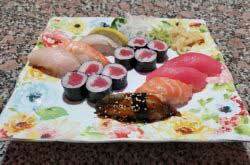 Much more delicious, though, IMO. 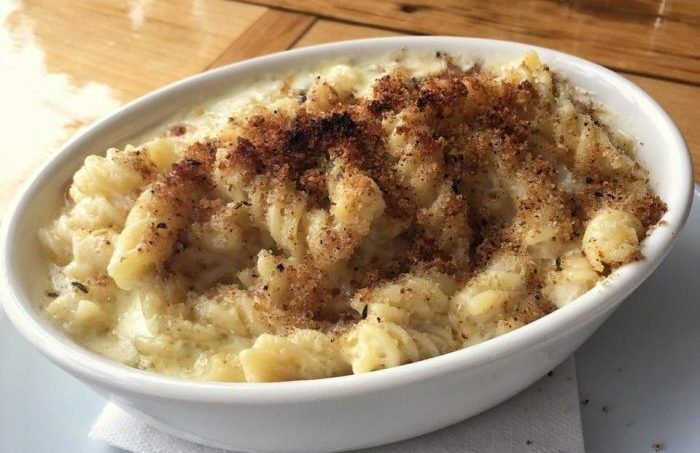 Then there’s the mac and cheese. It doesn’t say which solid cheese is used, but there’s plenty of heavy cream and butter to warm the cockles of your heart. It is truly heavenly and I wish my metabolism would allow me to eat it every damn day. Let’s talk the healthier items that we chose – cured salmon, ratatouille and frittata du jour. You know how often times when you order a deconstructed salad-type dish, you end up with tons of one thing, none of the topping that you like best, and not nearly enough dressing? Not in this case. 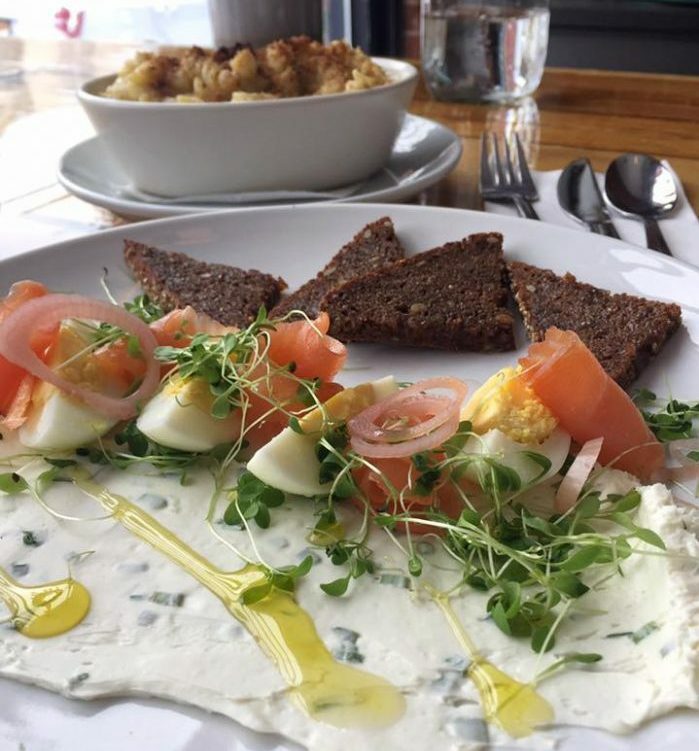 Each scrape of cream cheese, slice of hard-boiled egg, and piece of cured salmon left plenty for the next bite, and, miraculously, the last bite when all placed on top of the vollkornbrot bread. Not only is this dish beautiful, it is executed in a way that actually makes sense for the diner, and the flavor combinations are *100*. Petersen’s take on ratatouille was also one of my favorites that I’ve had. Now, I love vegetables in all shapes and forms, but there’s just something about meticulously thin vegetables that feels so right. The particular day that I got the ratatouille, the savoriness of cooked tomatoes, zucchinis, and onions were piled up and topped with a couple buttery rosemary shortbreads. The frittata, although slightly overcooked, had a nice consistency and proved a good ratio of the day’s veggies to egg and cheese. As most would expect, the steak and eggs stole the show as far as brunch entrees go. 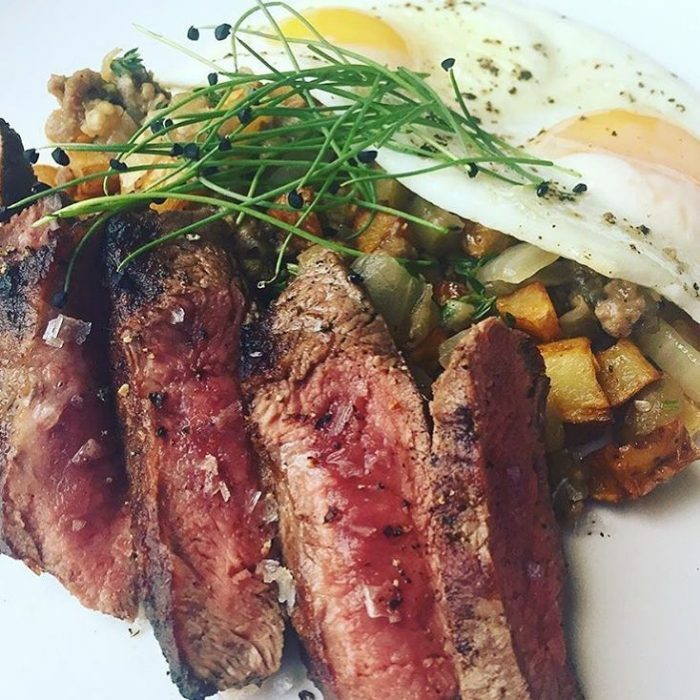 You take a good cut of steak, cook it medium rare and add some over-easy eggs and potato hash? You’re living right – it’s that simple! 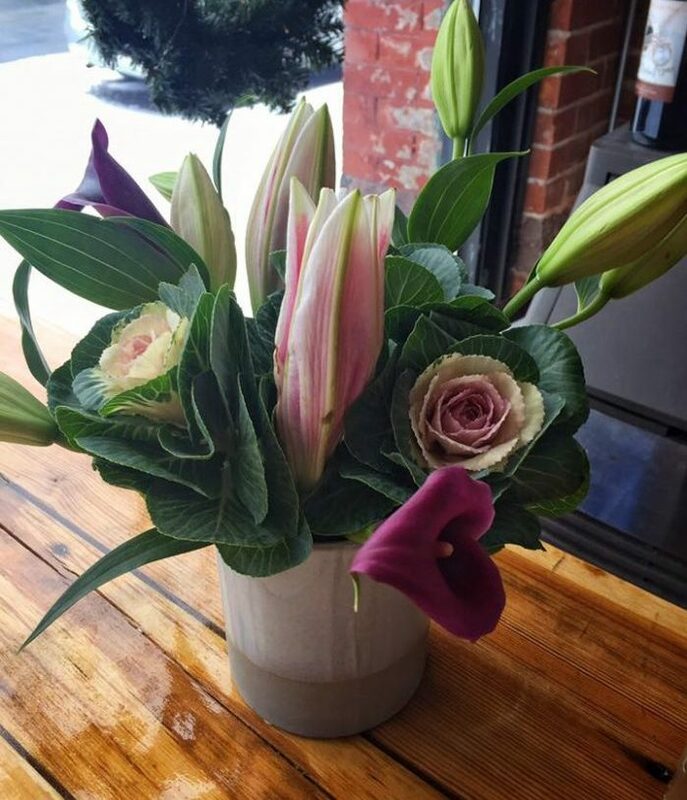 Now get on over to Lait Cru Brasserie for brunch, I’ll probably see you there! P.S. 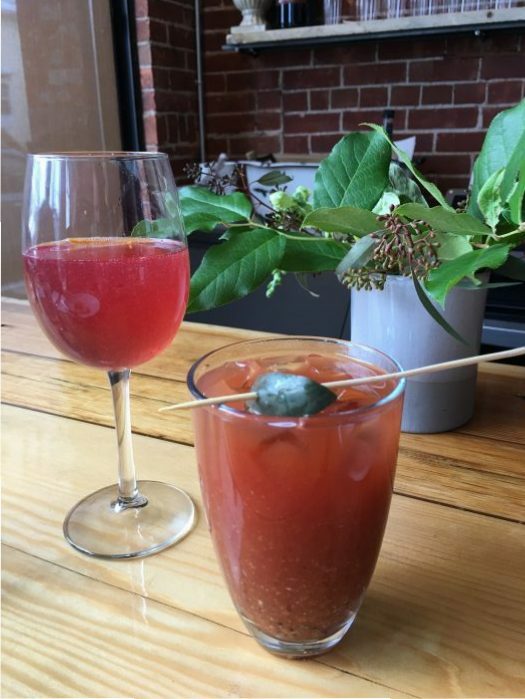 Lait Cru is now hosting guest chefs to cook you brunch on the last Sunday of each month. 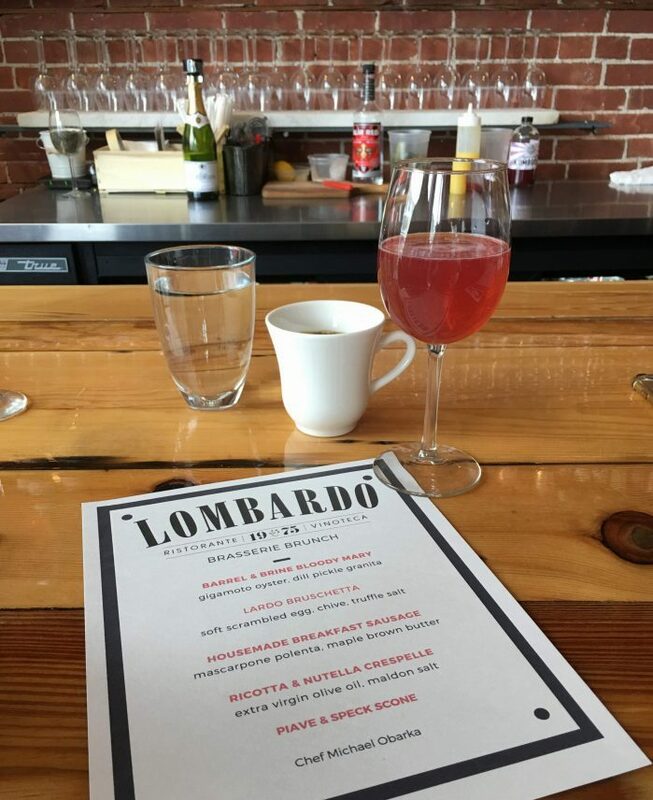 Michael O’Barka from Ristorante Lombardo cooked the inaugural guest brunch in January (it was amazing), and RJ Marvin from Barrel + Brine is going to be Lait Cru’s guest on February 26th – get your tickets each month before they sell out! Cheers!